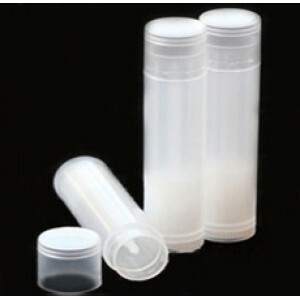 Abby online store is having a huge stock for the cosmetic containers and lip balm tubes. 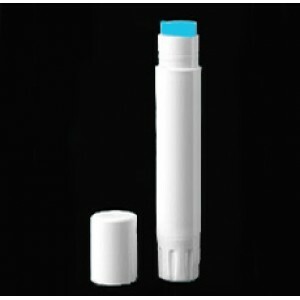 The tubes are there of all sizes and charming colors. 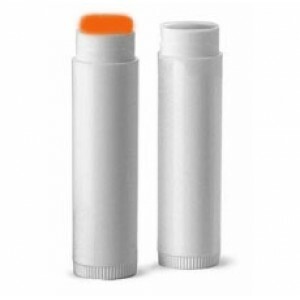 Get the impressive lip balm tubes for the wholesale prices.